There's more to life than wine, you know... but not much more. Wine Education Expert of the Year 2017 (Food & Drink Awards); Best Wine Education Expert 2017 (Global Excellence Awards); Shortlisted for Best Opinion/Editorial 2017, (Born Digital Wine Awards). 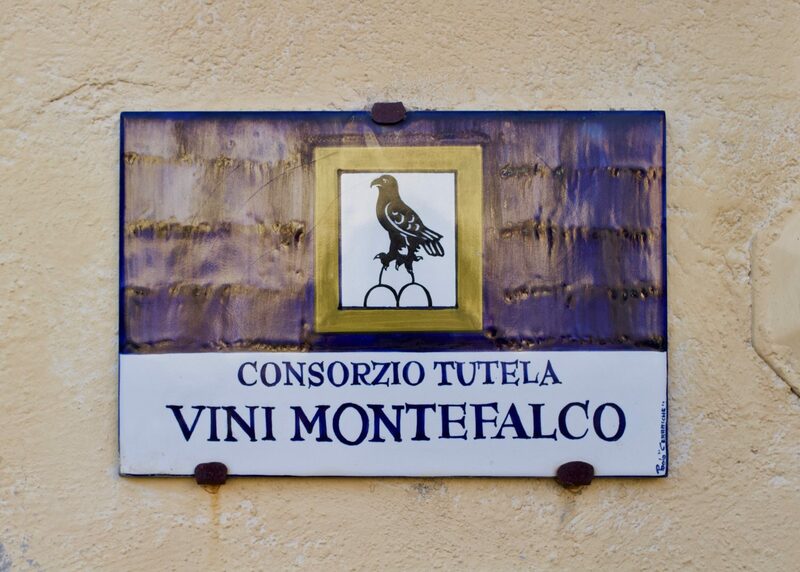 Montefalco Sagrantino. Tannins, time, and transformation.